The presented room availability, rates and discounts are actual and final for all our 246 hotels in Tallinn. In addition to exciting tours and sightseeing, the city can offer its visitors many interesting attractions. 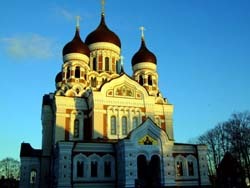 Tallinn is the perfect place for outdoor activities as there are many sports centers on its territory. Vacationers with children will enjoy spending time in the aqua park Kalev SPA. Here kids will have fun on rides and numerous slides, and adults can use this free time for visiting spa treatment procedures, or simply relaxing in one of numerous pools of the aqua park. Rides on boats and yachts along the coast remain one of the favorite pastimes of tourists. During such ride you will not only enjoy sightseeing, but also will be offered to taste national cuisine. Fans of bowling will surely enjoy Al Mare Bowling club, which is perfect for the rest of a large company. 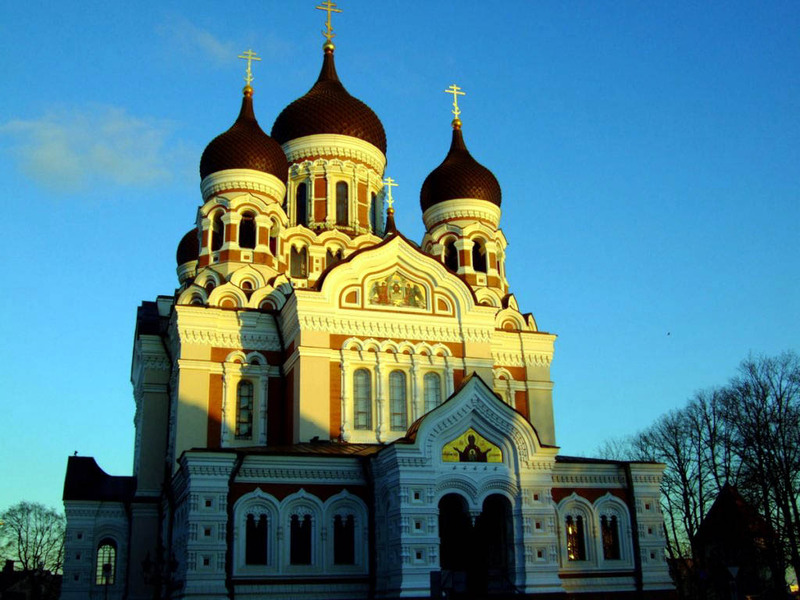 Fans of tennis will also find great entertainment in Tallinn as there are more than ten major tennis clubs and indoor sports facilities dedicated to this sport. Do not forget about hiking excursions around the city, which will also bring a lot of fun, and allow visiting the most interesting shops.